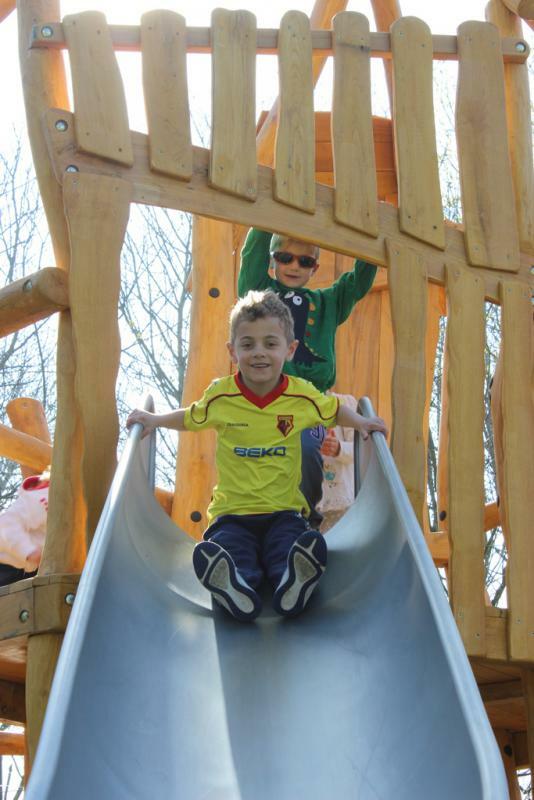 A new play area has opened in Abbots Langley in time for the Easter School holidays. 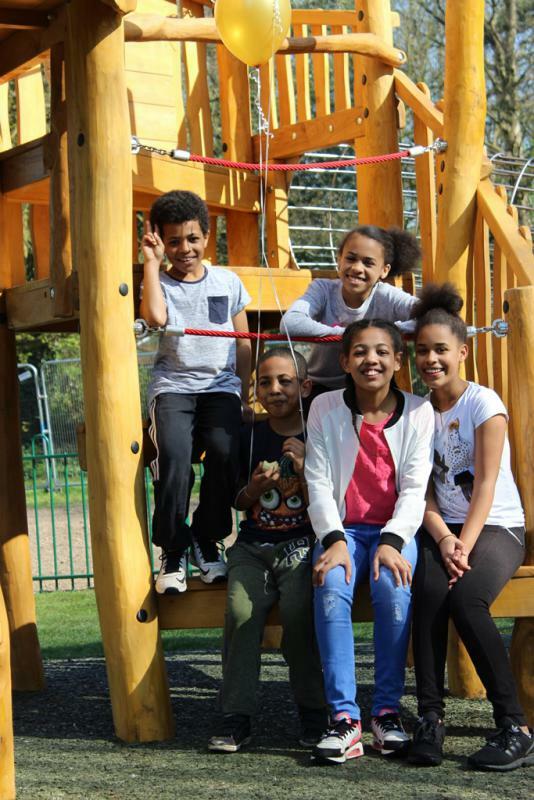 The refurbished Manor House Grounds play area, within a short walk from the village’s High Street, has got something for everyone, with even more inclusive and exciting play equipment for children of all ages to enjoy. The Chairman of Three Rivers District Council, Andrew Scarth and The Vice Chairman of Abbots Langley Parish Council, Elizabeth Burns conducted a joint official opening ceremony on April 3, to celebrate the play area designed by Children's Playground Company Limited and project managed by Frankham Consultancy Group. More than 50 children attended the official opening, together with parents and carers. The new play equipment includes a zip wire, jungle swing, flying saucer, climbing tower with tube slide and lots more. It is ideal for families to enjoy a picnic while enjoying the new play space. There is ample parking in the free long stay car park just off the High Street which is a short walk away. A resident said “There has been such a boost in the sense of community in the short space of time the play area has been open, which is brilliant. I can’t keep my kids away and they are getting such a lot of pleasure from it. 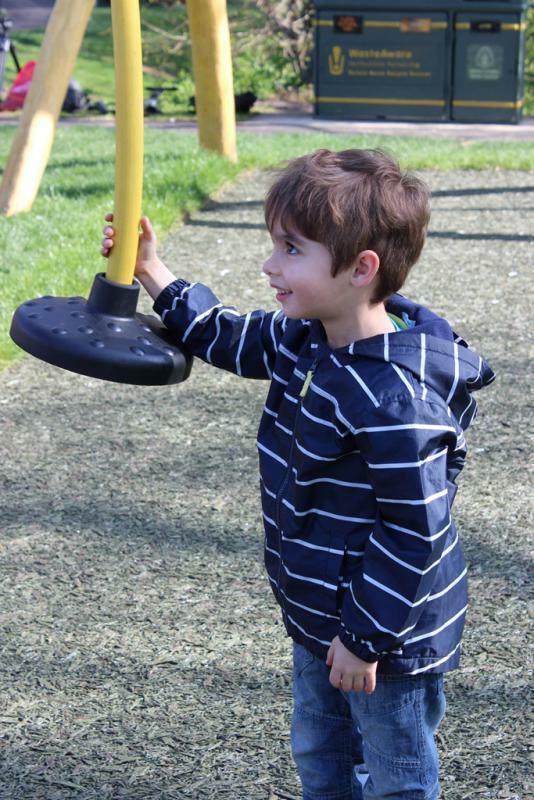 The equipment is absolutely brilliant, great fun and some bits really challenging for them – they keep playing ninja warriors on the big play frame” Another resident said “My children think it is ‘awesome’ and ‘epic’!